Garlic chives are popular in salads and as a garnish, but they can add great flavor to a variety of culinary delights. Their fragrant white flowers attract butterflies. 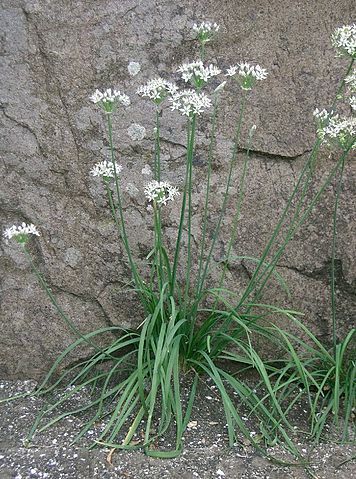 To prevent a plethora of garlic chives, remove flowers before the plant goes to seed as every seed seems to germinate. Lore has it that garlic chives planted around a peach tree will repel aphids. The plant needs at least 6 hours of sun. 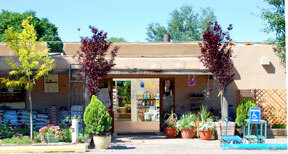 It is fairly drought tolerant once established.